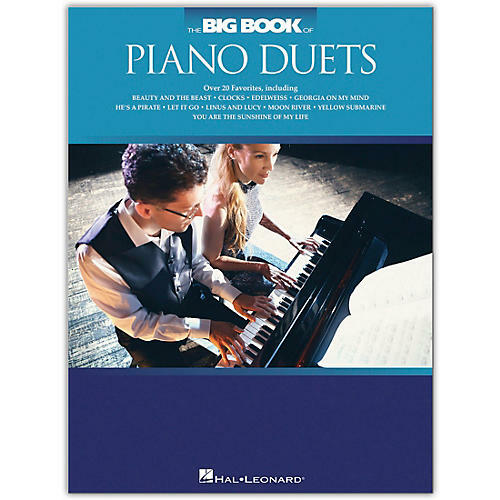 24 great piano duet arrangements! Includes: Beauty and the Beast * Clocks * Edelweiss * Georgia on My Mind * He's a Pirate * Let It Go * Linus and Lucy * Moon River * Yellow Submarine * You are the Sunshine of My Life * and more! Format: Opposing pages.